Take photos in crowded places. 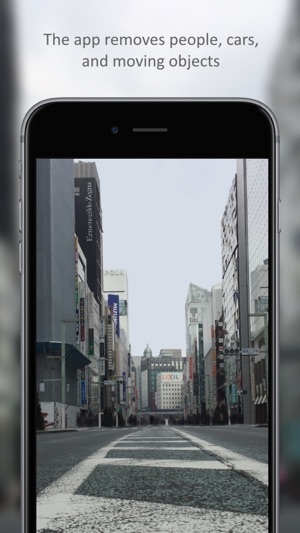 The app removes people, cars, and moving objects. Use a tripod, make a stand, or lean your phone against something. Press start and the app does the rest. 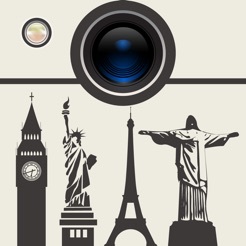 Get the perfect shot of a landmark without any pesky tourists in it. No getting up at sunrise or waiting forever for all of the people to leave.